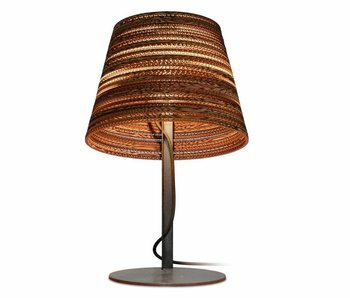 Table lamps - LIVING AND CO.
What an eye-catcher! The Graypants Tilt table lamp brings a unique atmosphere to your interior. The frame is made of metal, the lampshade of white cardboard and gives a unique mood lighting. What an eye-catcher! 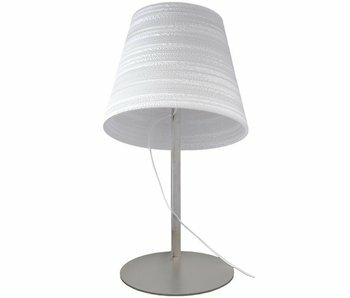 The Graypants Tilt table lamp brings a unique atmosphere to your interior. The frame is made of metal, the lampshade of brown cardboard and gives a unique mood lighting.